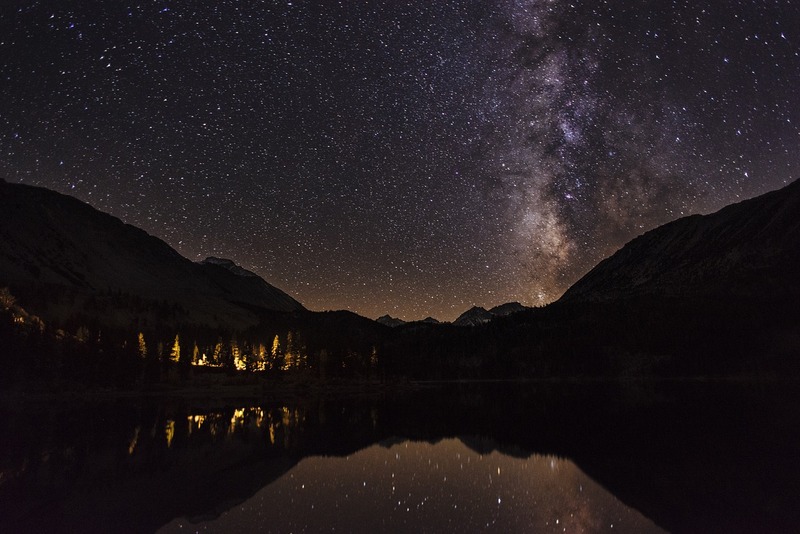 Have you ever slept under the stars or sat around a bonfire singing songs and reminisce? If you haven’t, you’re missing out on an incredible experience. Camping has become more popular than ever, with more and more people choosing to spend their time out in nature rather than in the nested comfort of a hotel. It’s quality time spent with people who share a similar interest as you, in a beautiful and serene environment, actually enjoying each others company. With minimal network connectivity, it’s the best way to forget about the rest of the world and truly be one with yourself and the people around you. 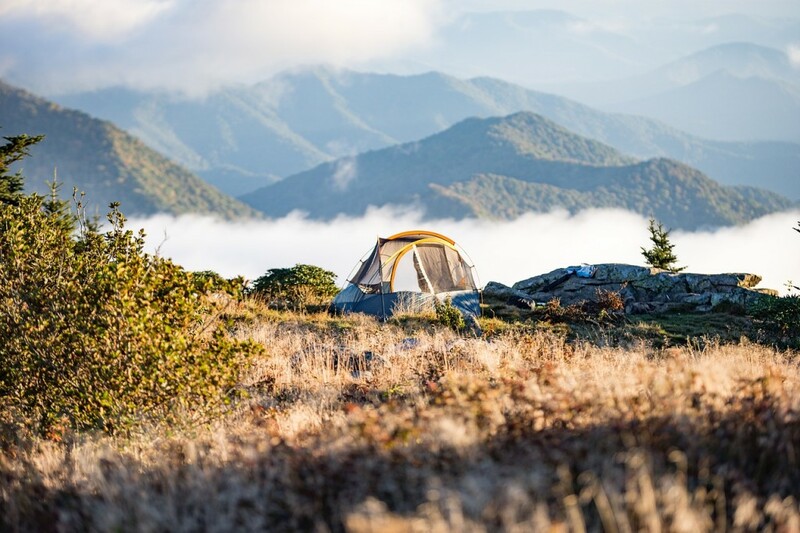 Camping offers a great escape and relief— and, when combined with the exercise of a hiking trip, it benefits both body and mind. The simplicity of camping combined with the beauty of nature is a great way to unwind from our hectic lifestyles. Each year tons of people leave their homes and head for the great outdoor experience where they spend several nights in a tent. But camping is more than just sleeping outdoors. Some of the activities that campers can indulge in a range from fishing, hiking, canoeing, mountain biking, and wildlife viewing, something Kesari tours will be more than happy to set up for you. 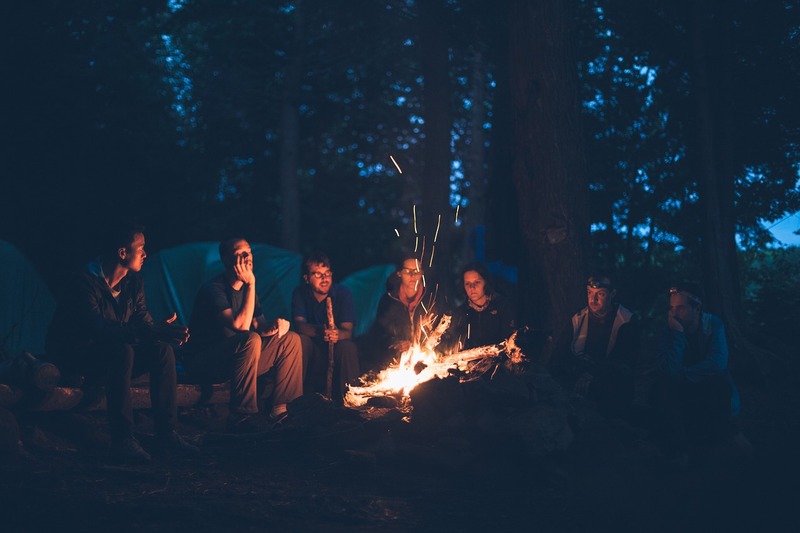 Camping is also a great way for people to learn how to become self-reliant. Although camping is fun but it also requires careful preparation. Whether you’re in the woods, in the desert, combing the beaches, or climbing mountain trails, you’ll want to keep a few survival techniques in mind to guarantee a memorable trip. Research about the camping environment, understand the weather conditions and map all the possible routes to the campsite. Make sure to check your camping equipment before you reach so that there are no surprises later. Along with snacks and food, always carry extra bottles of water. Don’t forget to add mosquito repellant to your basic safety kit. Lastly, carry a few garbage bags so as to not dirty the camping spot with wrappers and plastic bottles. Make your first experience easy and short — two days, one night — and build from there. If you think you might like backpacking, try day hikes first. You’ll find all the necessary information at Kesari tours. Next Post Greece: Where the Past is Present!